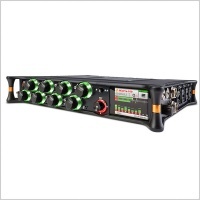 Superb quality one piece design mixer to camera loom. 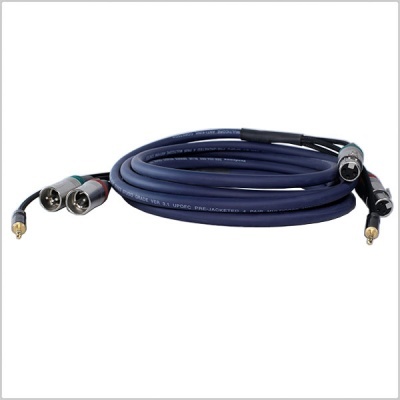 Custom made with Neutrik connectors, Van Damme Studio Core cabling and heat shrinked lead free soldered connectors. 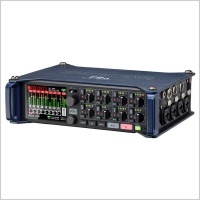 Ideal for use with the Sound Devices 302 or Sound Devices 633 or any other field mixer with XLR outputs. 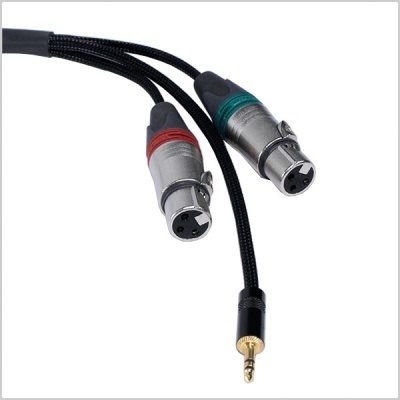 2 x XLR 3-pin Female Nuetrik connectors with 3.5mm return. 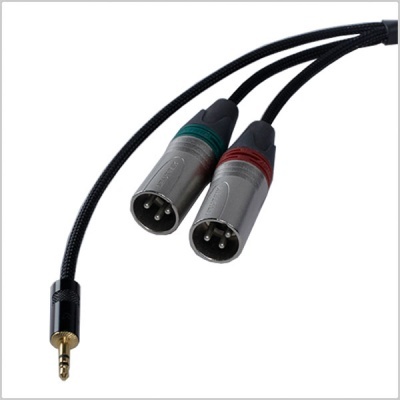 2 x XLR 3-pin Male Neutrik connectors with a 3.5mm return.